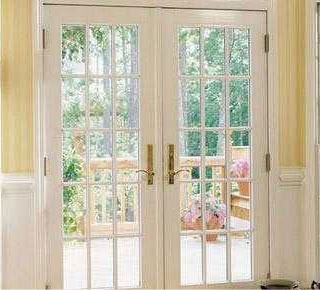 Toronto Garden Doors, Custom Garden Door Systens - (416) 887-9391, Ontario. 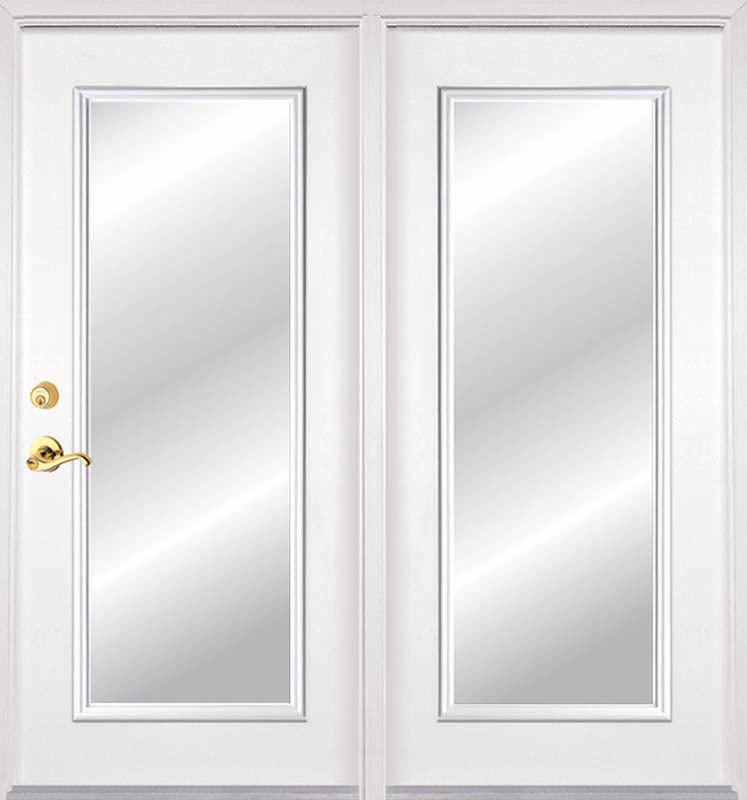 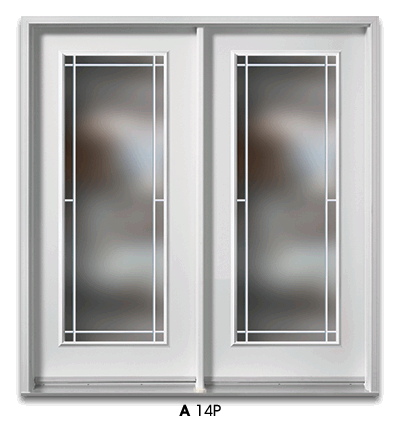 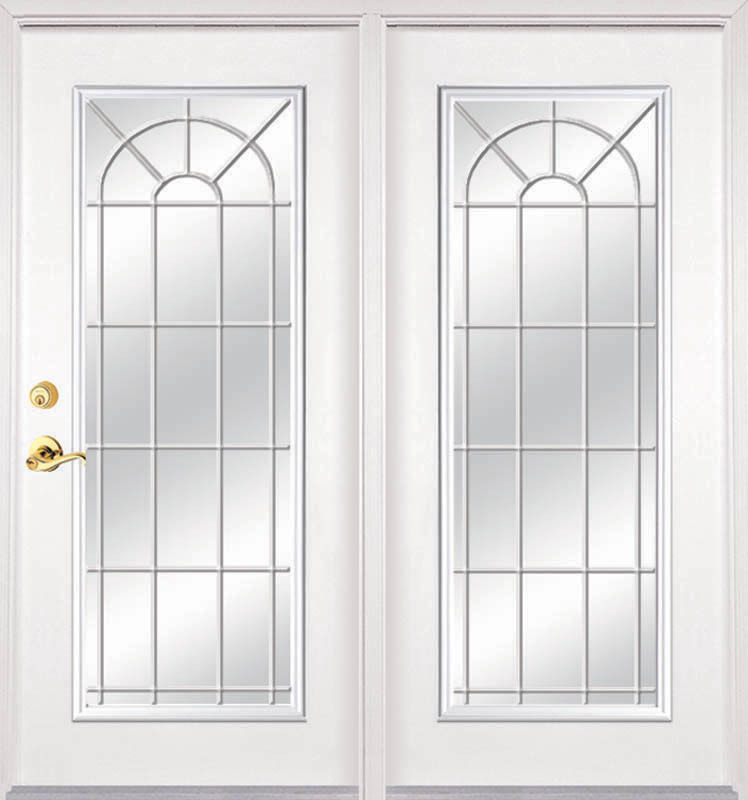 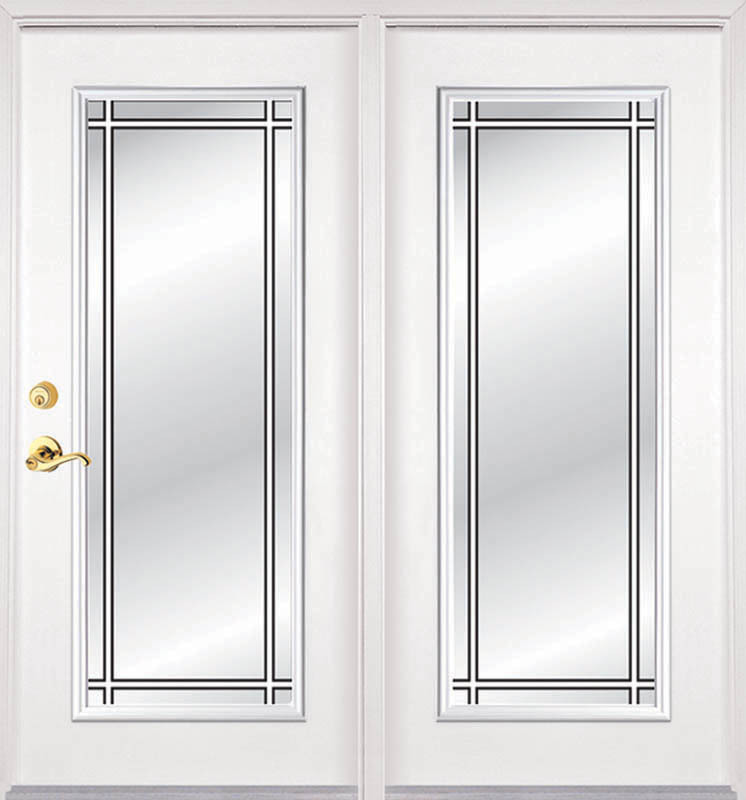 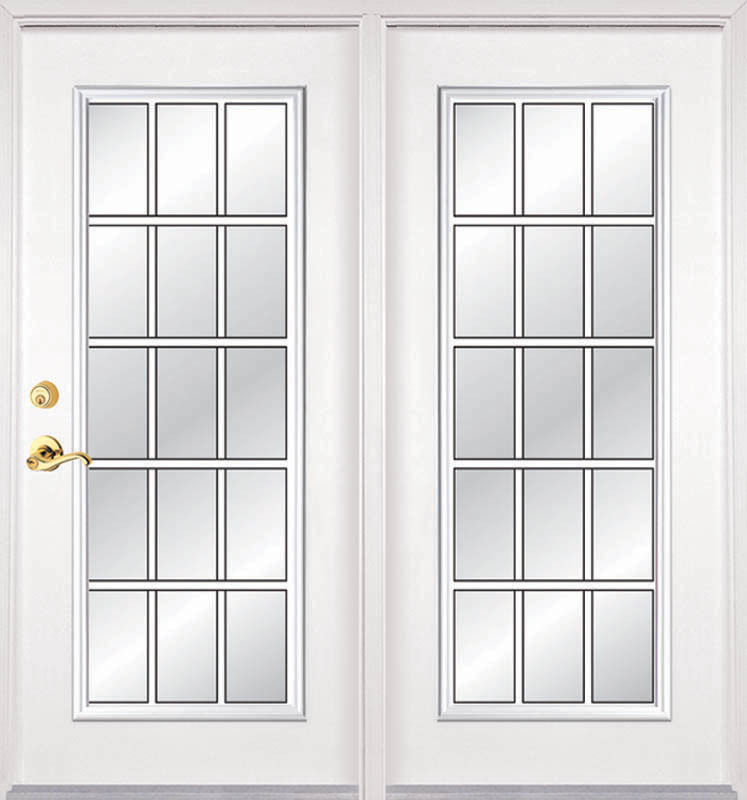 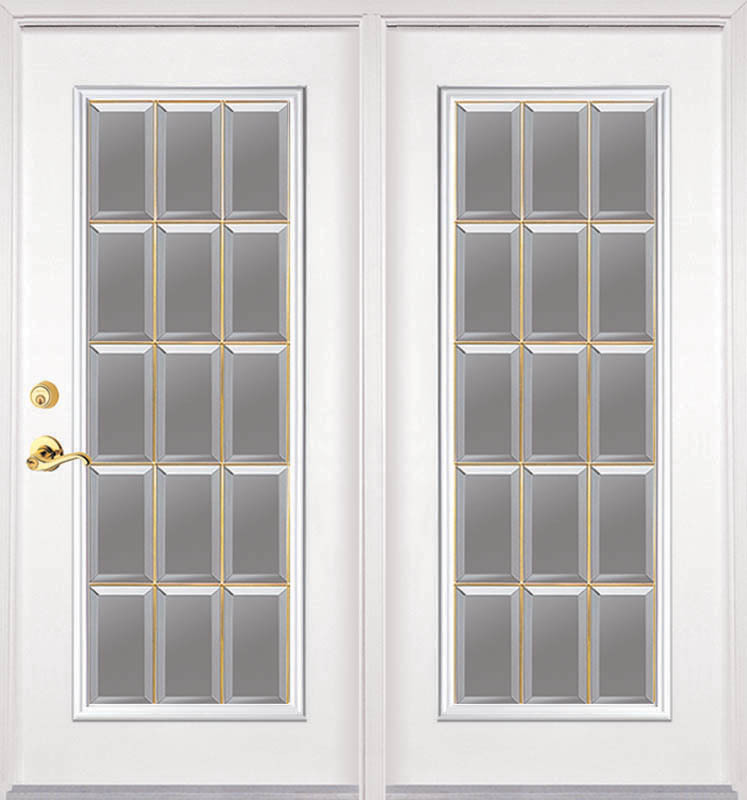 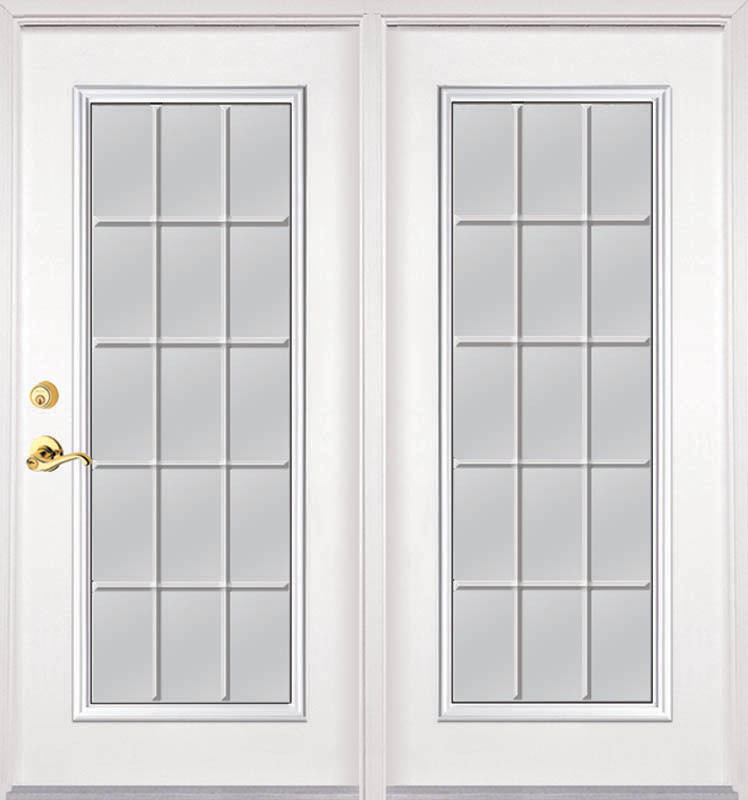 Custom made garden door systems add comfort and elegance to any room. 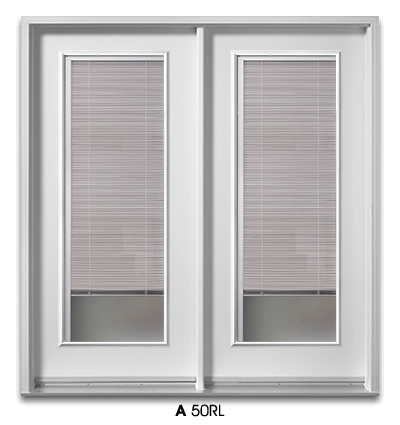 They are available as single, double or triple panel doors with built in sliding screen to open up your space and bring fresh air into your home. 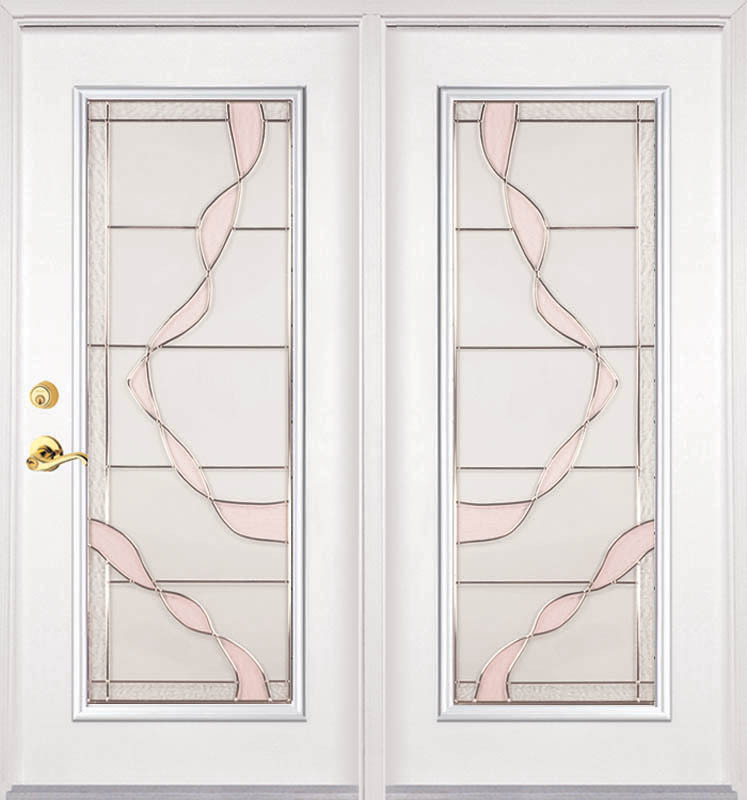 Garden doors can be practical as well as aesthetic. 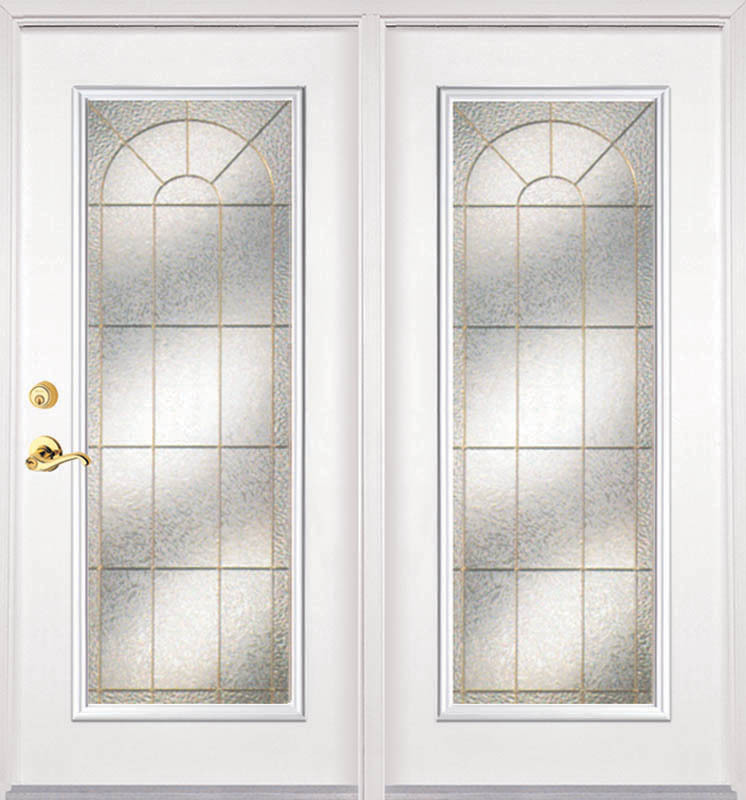 They are secure, stylish, come with a variety of premium colors, textured designer glass and a selection of internal grills to add a traditional, contemporary or elegant look to your house.